RESILIENCE gathering, March 2017. Photo by Kelly Slater. TIAGARRA is one of the oldest Aboriginal operated Museum and Keeping Places in Australia (officially opened on 16 October 1976) and it is the oldest resident structure situated on the beautiful bush and coastal setting of the Mersey Bluff, Devonport, Tasmania where wallabies, and other resilient local wildlife still roam. TIAGARRA was officially opened 40 years ago, on 16 October 1976 by Sir Doug Nicholls OBE and Lady Nicholls, with speeches also delivered by Michael Mansell, Master of Ceremonies: Mr Ron Dell (Deputy Warden of Devonport), and Councillor N.D. Luck (Warden of Devonport). 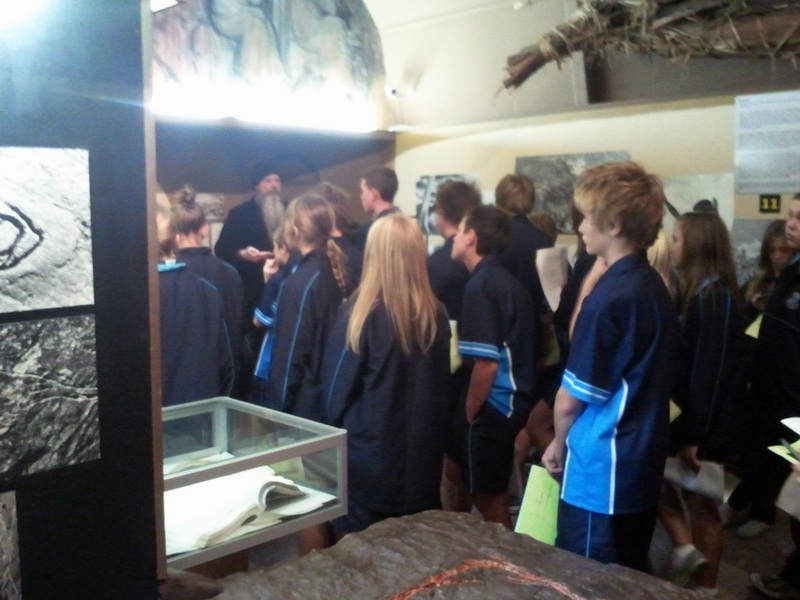 Since its opening thousands of Aboriginal and non Aboriginal people, including many school groups, have been guided through the museum and adjacent bluff bush trail. "Ladies and Gentlemen, Tiagarra I am sure, will become a household word throughout Tasmania and hopefully throughout Australia. It is a Tasmanian Aboriginal name meaning "to keep", and is unique in that it is the first project in Tasmania devoted exclusively to the original inhabitants of this State and provides an opportunity for residents and visitors to better know the culture and art of the Tasmanian Aborigines and their story." Sir Doug and Lady Nicholls arriving into Devonport in October 1976 to officially open Tiagarra - Aboriginal Cultural Centre and Keeping Place, Mersey Bluff, Tasmania. (How fantastic and auspicious a start). 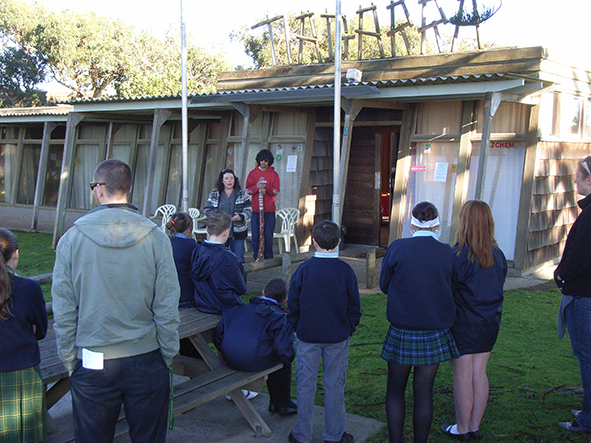 TIAGARRA is currently open by appointment, for school and group tours of 10+ people. For enquiries about Tiagarra, visiting the region, or to book a Tiagarra Tasmanian Aboriginal cultural tour please contact Tiagarra manager, David Gough, from the local Devonport/Latrobe Aboriginal community, via the contact form at 'CONTACT' top right. For enquiries about visiting the region you can also make contact with Six Rivers Aboriginal Corporation, Latrobe, Tasmania. Please also keep in touch and support us via the TIAGARRA MERSEY BLUFF facebook page where our events are posted. The Bluff holds many Aboriginal sites, including middens, tea tree living grounds, and (potential) petroglyphs across this peninsula of great natural beauty and undeniable Aboriginal cultural significance. 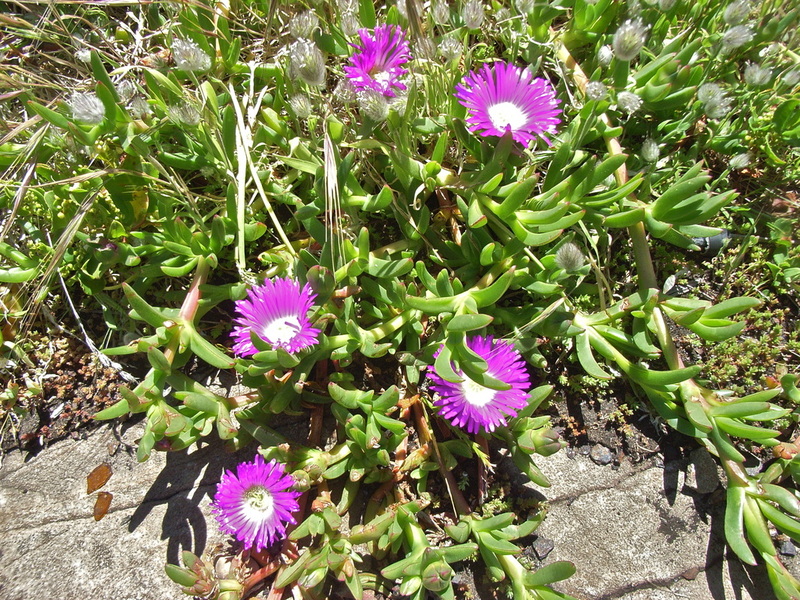 This coastal site is rich in bird life, Indigenous plant foods and weaving materials. Two beaches provide salt water resources with the Mersey river bounding the bluff on the east. 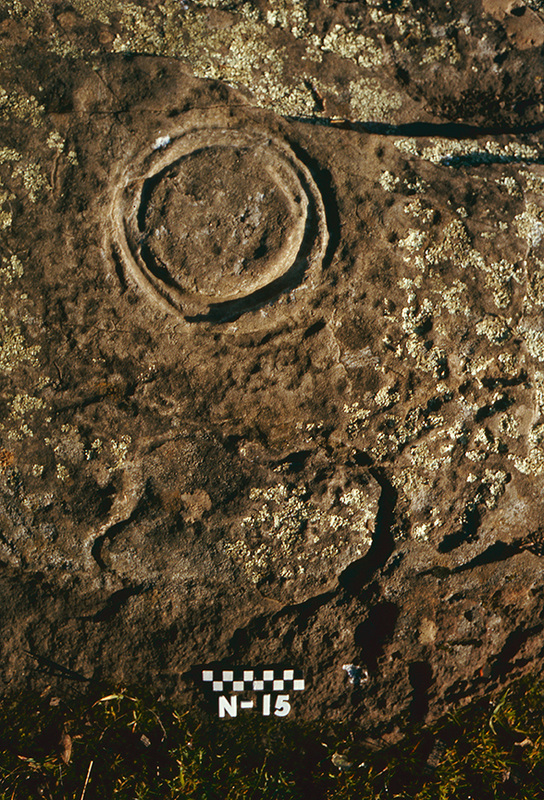 Fresh investigation with contemporary technology is required as a priority to carefully distinguish the multitude of naturally incised rock surfaces from any that were humanly modified hundreds, if not thousands, of years ago. 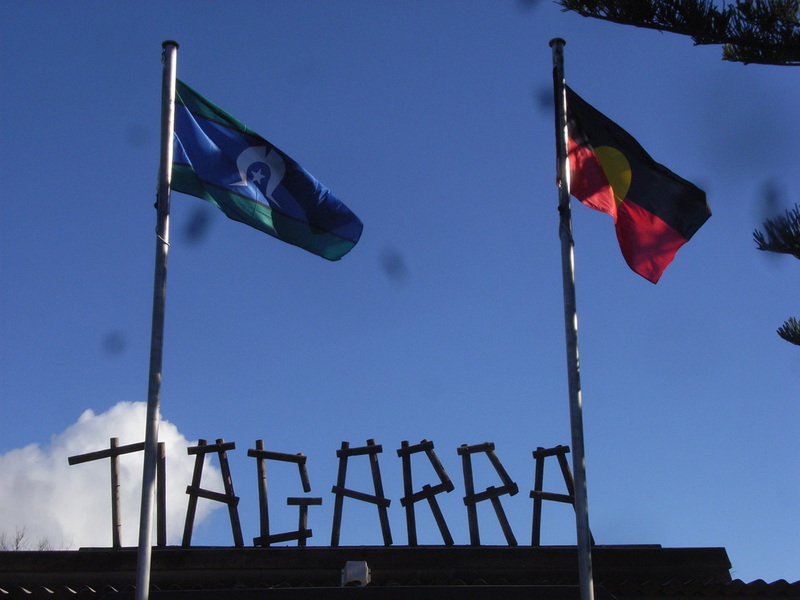 Tiagarra's grounds and buildings sit across both Council and Crown land, and the purpose built Cultural Centre/Museum buildings have been leased to the Six Rivers Aboriginal Corporation (SRAC) and its progenitor, the Mersey Leven Aboriginal Corporation (MLAC) since the mid 1990s. Prior to this the Council funded the Centre's construction (1975 - 76 ) and operations. 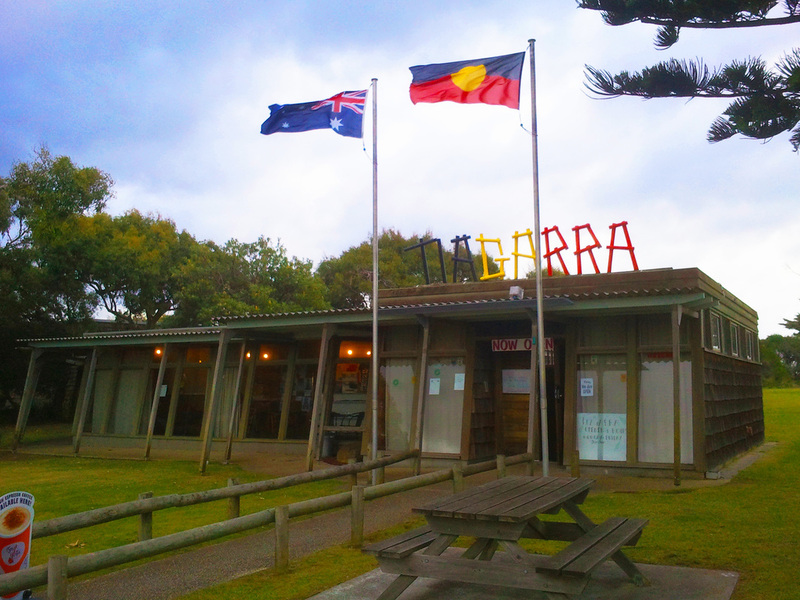 Since its handover to the Aboriginal community TIAGARRA has not been able to permanently maintain daily opening hours (seven day week opening hours were an unfeasible lease requirement by Devonport City Council) nor ongoing independent financial viability, hence a situation by 2015, when Devonport City Council rescinded the lease from SRAC, and held the keys. 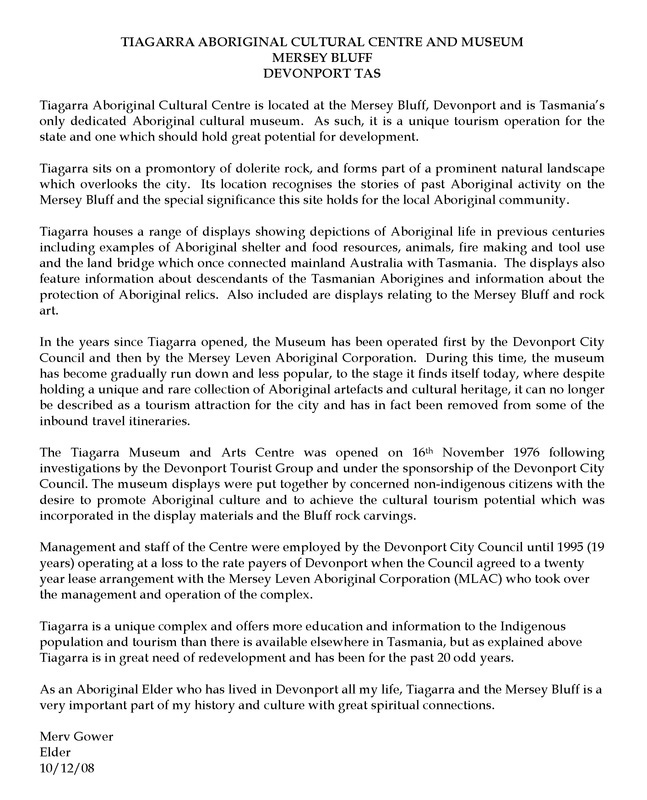 Following Tiagarra's lease from Devonport City Council not being renewed with the Six Rivers Aboriginal Corporation a TIAGARRA 'special interest' group was formed by Devonport City Council towards cooperatively working out a new structure for Tiagarra's viable operations, and scheduling the well overdue interpretive and structural updates to the facility. This group included Council members and Aboriginal people, including Six Rivers Aboriginal Corporation members, who registered their commitment to Tiagarra's continuation, as well as (strangely) people with alternative tourism plans for the Bluff. 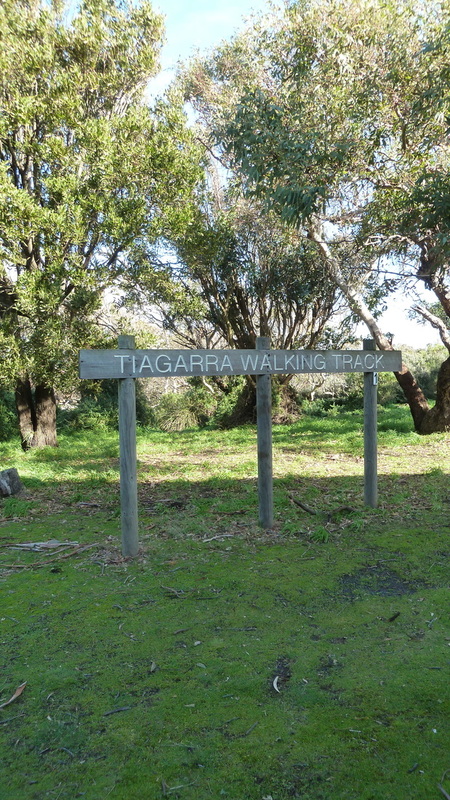 The priority for the Aboriginal members of this group was to seek solutions for Tiagarra's sustainable Aboriginal operations on Mersey Bluff, that would include updating Tiagarra's interior and interpretation and outdoor cultural walk. Unfortunately, but unsurpisingly, those meetings stalled. 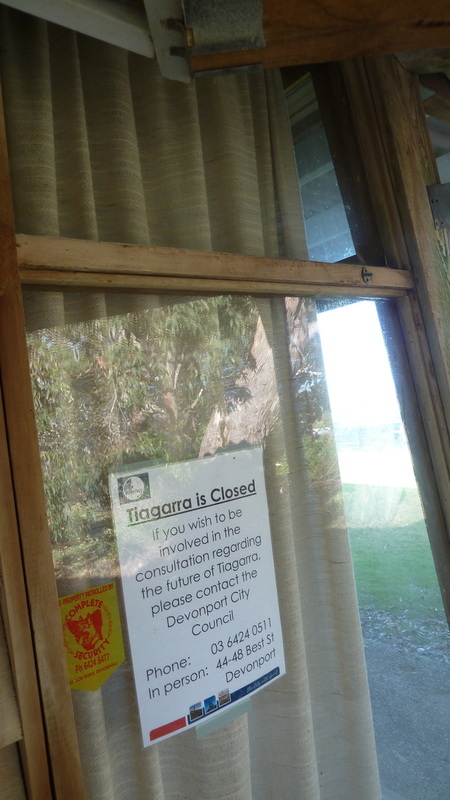 But, after much stress, a best outcome ensued, in which the building is now owned by the Aboriginal community, keys were returned, and specific Aboriginal cultural project funding is finally able to be sought by the community for Tiagarra to reach its long overdue potential. Your assistance is welcome - bring your skills, including locating examples of Cultural Centre funding models, structures, successfully staged refurbishments, and alliances with local groups/councils, and especially with other Aboriginal Cultural Centres, . Please show your support here via the CONTACT page for Tiagarra's refurbishment under the management of the Aboriginal community, and on the FACEBOOK page: Tiagarra Mersey Bluff, and also contact Devonport City Council to demonstrate your support for Tasmanian Aboriginal people and culture, and Tiagarra's upgrade. 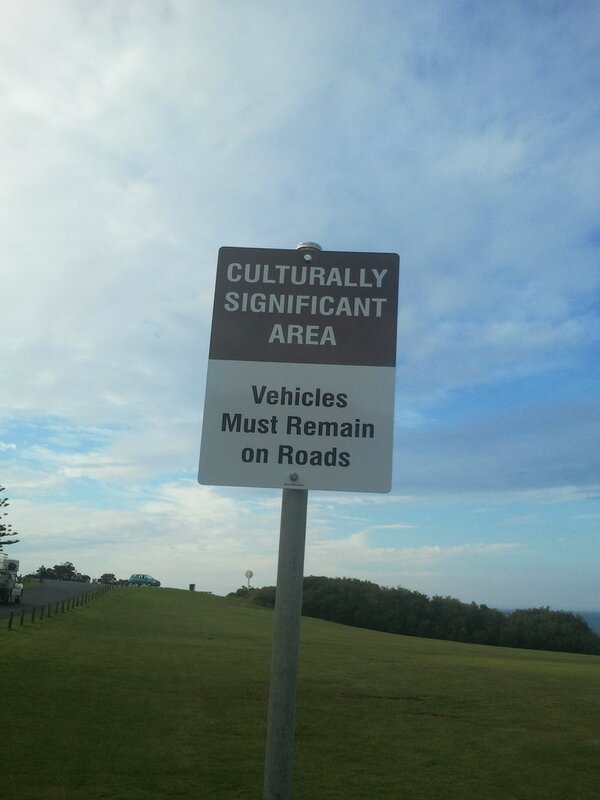 Many thanks to Devonport City Council for installing this sign on the Bluff. 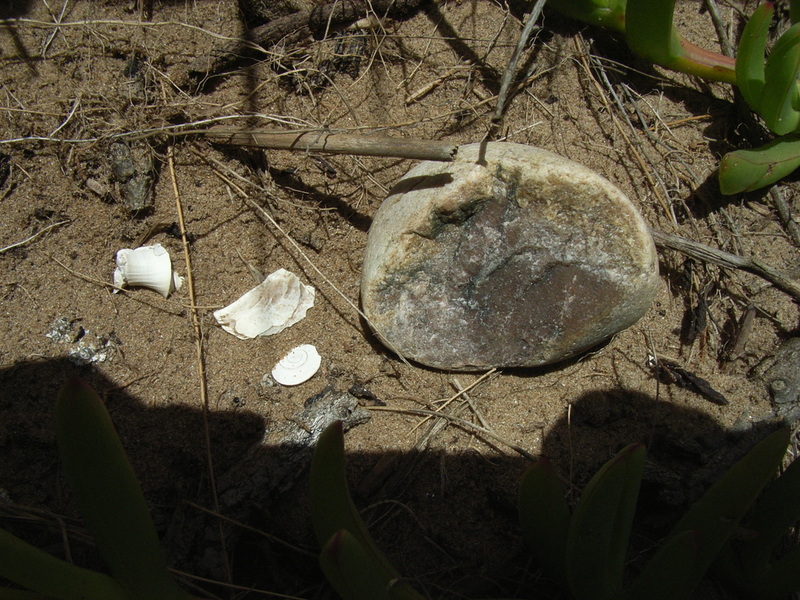 One means of concretely showing Aboriginal occupation and cultural activities maintained over thousands of generations on the Bluff includes stone artefacts. 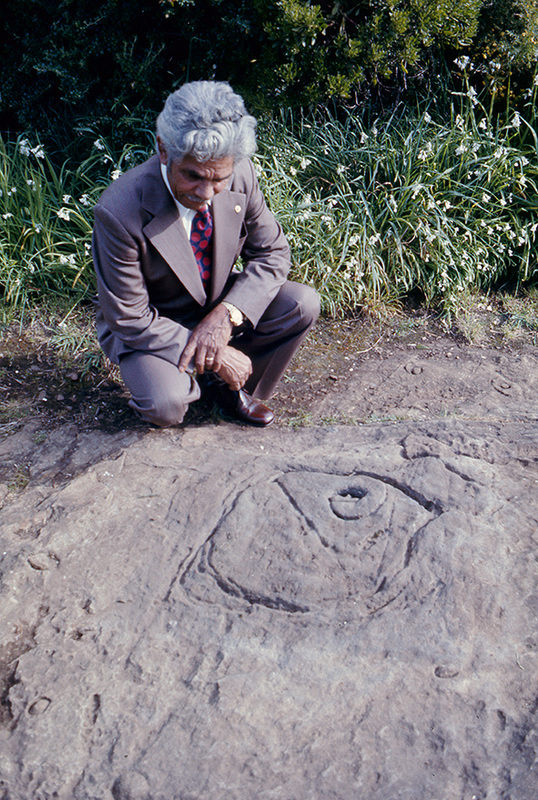 These were routinely removed by collectors before disturbing Aboriginal sites became illegal in 1976. Many removed artefacts reside today in museum collections, including in Tiagarra. 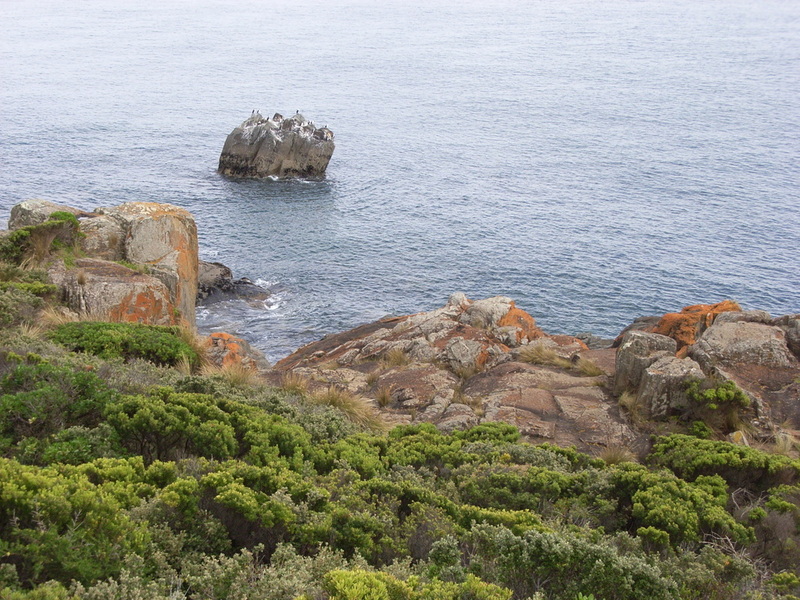 Research is ongoing into the whereabouts of Aboriginal stone artefacts removed from the Bluff. This region, referred to as north west Tasmania, is the home today of thousands of Aboriginal people, from many Tasmanian Aboriginal and mainland Australian Aboriginal families. 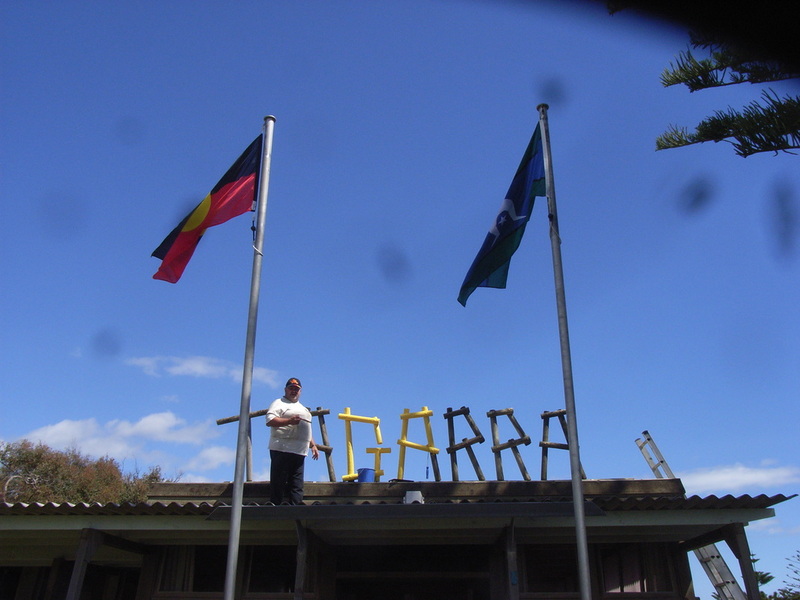 The local Aboriginal organisation is Six Rivers Aboriginal Corporation based in Latrobe. Some of the Aboriginal names for the Mersey river are Warwoolernunne or Warkerruneno, Weeleetetter, Tollumenergully or Tallumenergully. The original people of this northern region included the Punnilerpanner people from around Panatana (Port Sorell), the Pallittorre from Lartitickitheker (Quamby Bluff), the Noeteeler at Ningherner or Parteenno (Hampshire Hills) and the Plairhekehillerplue at Emu Bluff. British invasion/colonisation began in the 1790s, and one result is that there are no known direct descendants of these specific Aboriginal groups to survive into the twentieth century. In this region the incursion of the Van Diemen's Land Company from the 1820s, and the colonists' stock keepers' range extending along critical river / valley pathway corridors, plus pastoralists large local land grants eg: North Down, fatally impacted on the local Aboriginal population. 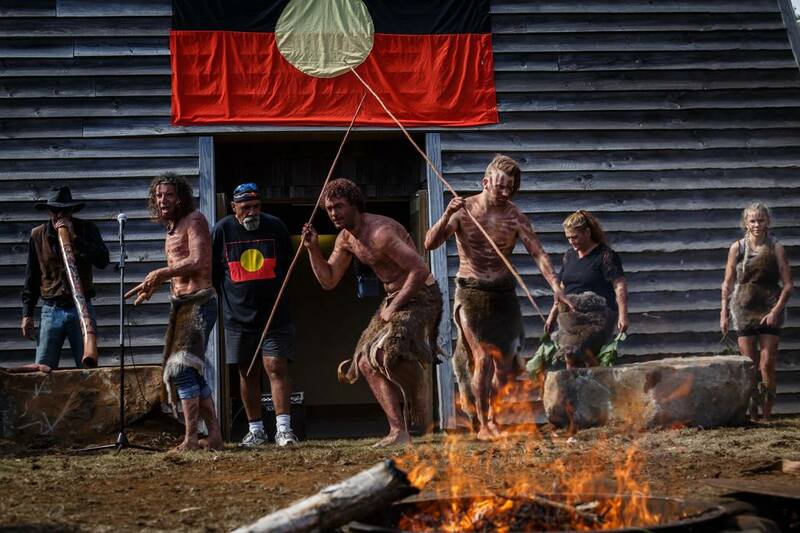 The broader Aboriginal community of Tasmania today maintain cultural, custodian responsibilities for the entire island. This region was the final home base for Dalrymple Johnson (AKA Dolly, nee Briggs, born.c.1808 on Little Kangaroo Island, Furneaux group (see obituary TROVE). Dalrymple died in1864 in Latrobe, Tasmania. Baptised 'Dalrymple' in Port Dalrymple in 1814 (by Rev. Knopwood) Dalrymple was a daughter of Trawlwoolway woman Woretemoeteyenner (Woretemoeteyenner sister's were Wapperty and Wottecowidger) and Dalrymple's father was George Briggs, a 'sealer, originally from Bedfordshire . Dalrymple was a grandddaughter of Mannalargenna, a sister of John Briggs (later of Coranderrk, Victoria) and to Eliza Briggs and Mary Briggs, who passed away aged in their early twenties. 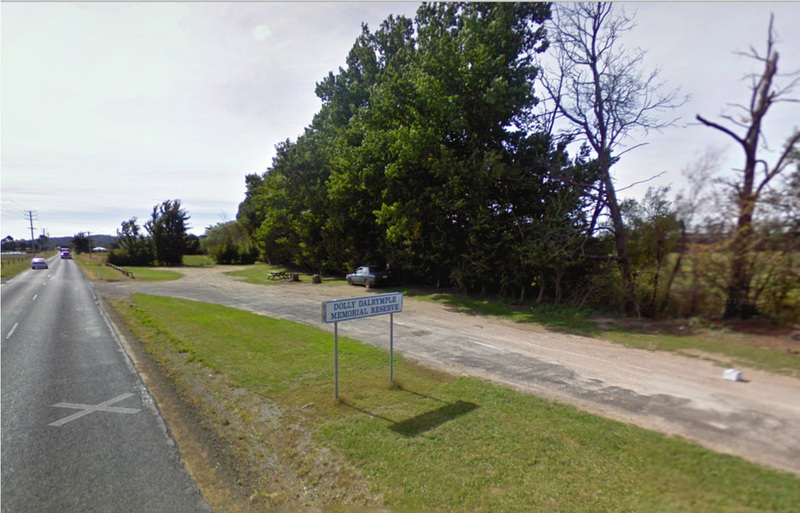 Dalrymple and her (convict) husband Thomas Johnson lived here from the mid 1840s when they moved from Dunorlan, to initially lease Frogmore, on the Mersey River, from the Moriarty family, near to what was to become the township of Latrobe. The Johnson's raised a large family, with 10 surviving children, they built the first church and school in the district. They also built two inns, a coal mine, and a timber mill that exported to South Australia. Dalrymple and her ancestors' maternal home country was Tebrikunna, the far north east of Tasmania, but surrender to, capture and killing by British colonists led, from the early 1800s to Trawlwoolway people's exile from Country. In Dalrymple's case, she lived since her childhood in Country that was not her own, initially as a servant around Launceston and Norfolk Plains, then in the early 1830s near Quamby Bluff, and then Perth in Tasmania. Since 1845 a majority of Dalrymple and Thomas' children, and their descendants, remain in this district, emanating from Latrobe/East Devonport, now numbering in their thousands. 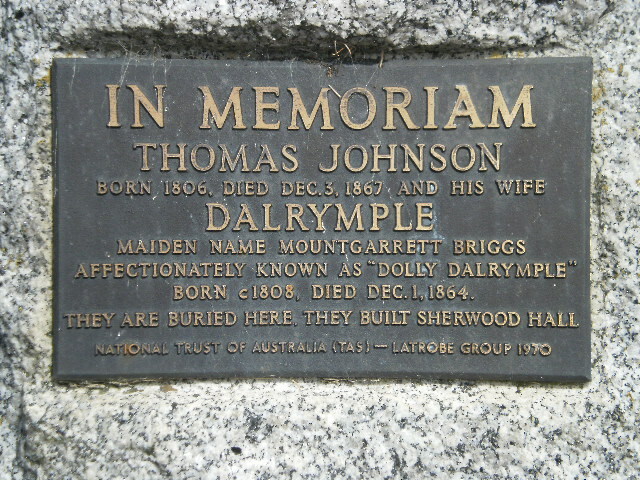 The plaque on the memorial to Dalrymple and Thomas Johnson (1970) located on Railton rd, south of Latrobe, adjacent to the original site of their home SHERWOOD HALL (relocated in the mid 1990s to Bells Parade, Latrobe and open to the public).